Home - Callahan and Associates, Inc.
Callahan and Associates is a fee for service consultancy specializing in Telecom Expense Management (TEM). For more than 35 years we have served our clients as auditors, procurement specialists and implementation managers of telecom technologies. Our clients trust us to manage their ongoing telecommunication expenses through our full-featured validation, allocation, dispute management and payment service. Our clients benefit through simplification of the billing life cycle process and reduction of costs. 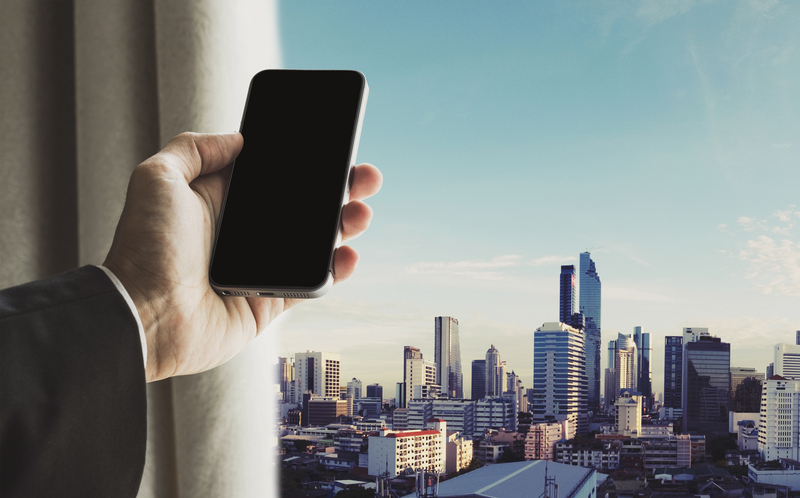 Are you certain your telecom services are right for your business? Are your contract commitments being managed to avoid either shortfall penalties or over subscription fees? Does your team have the time to manage the telecom life cycle? Our experienced team brings your team an independent resource able to support your business with audit cost benchmarking, contract analysis, competitive solicitations, implementation and ongoing expense management. 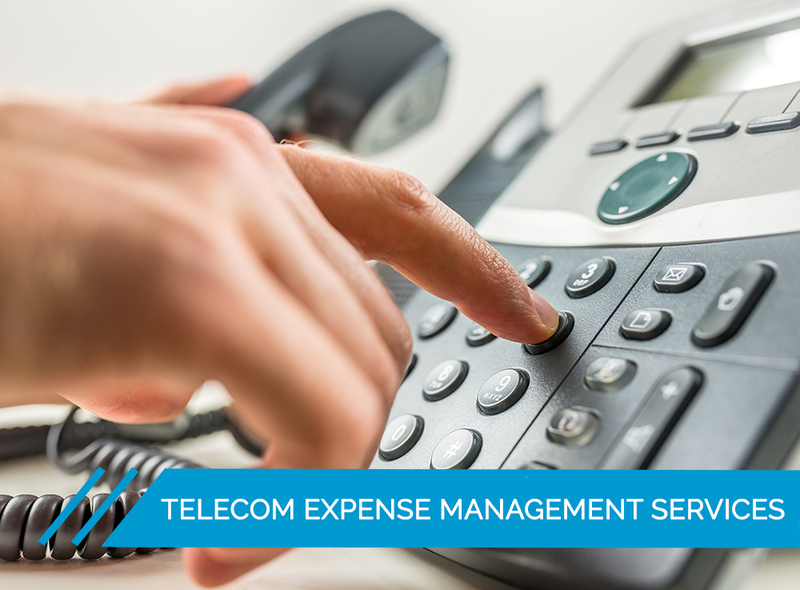 Our Telecom Expense Management (TEM) services are offered as an outsource of our client’s bill payment process. We do not sell or license software styled to this task, rather we fully assume the role of the corporate telecom expense processing team.